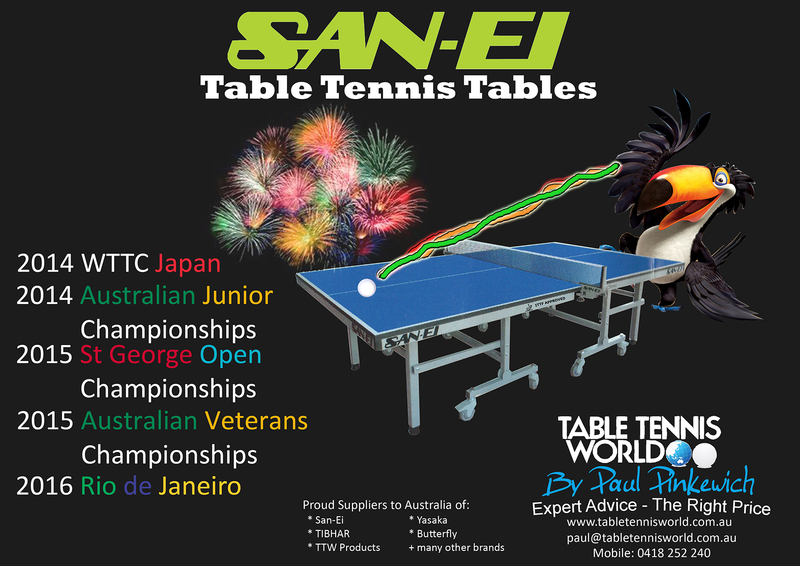 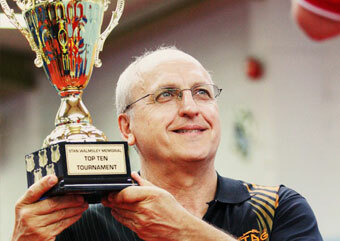 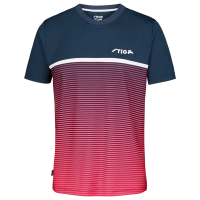 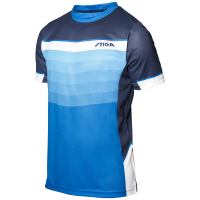 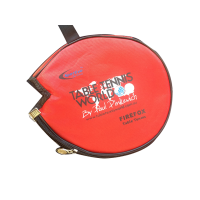 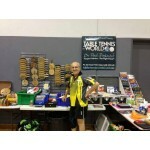 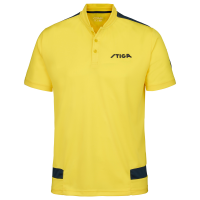 Come visit Table Tennis World , Unit 10 Block A 1-3 Endeavour Road, Caringbah, NSW Talk to a real person many times Australian Champion Paul Pinkewich who can explain all the latest table tennis products to suit your budget. 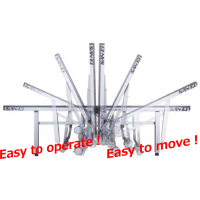 Contact Paul on 0418252240 to make an appointment for quality time with the expert. 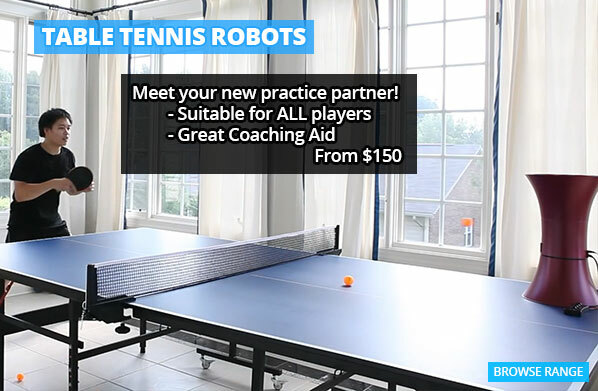 Table Tennis Training Robots are our specialty, talk to the expert Paul Pinkewich , Australia's most experienced player can point out all the finer points from the basic to the latest training robots. 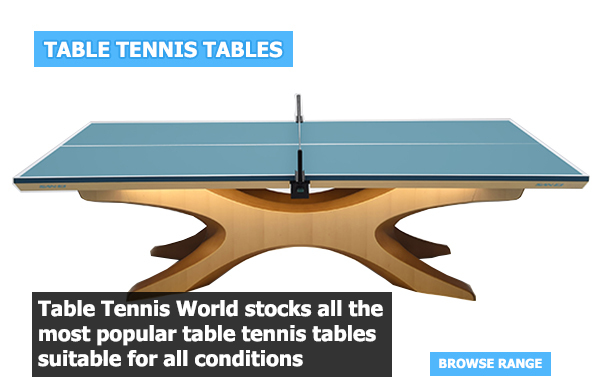 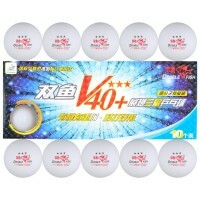 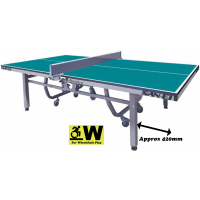 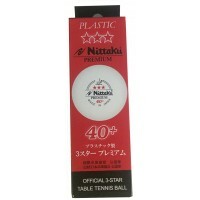 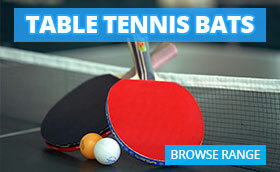 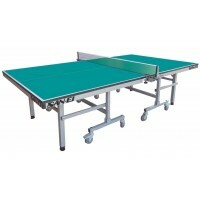 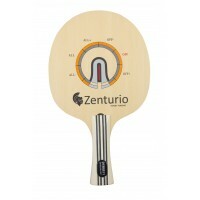 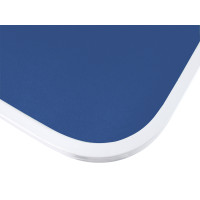 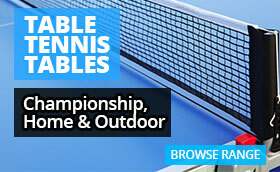 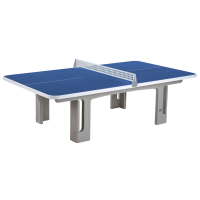 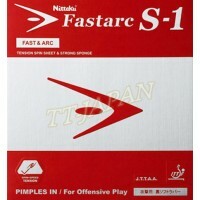 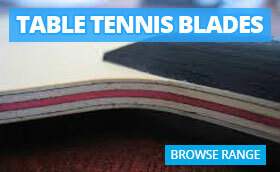 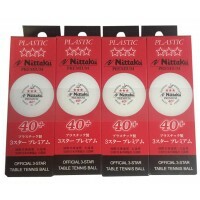 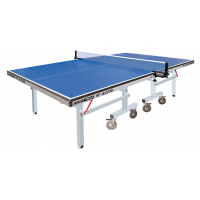 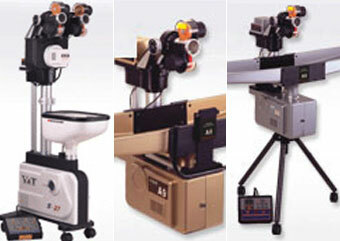 Try the best Table Tennis Table. 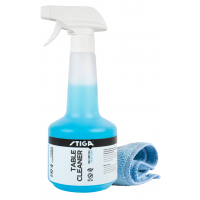 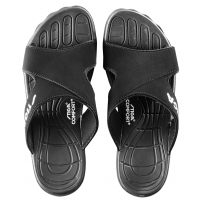 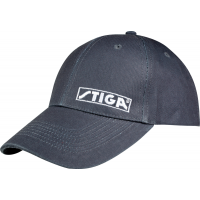 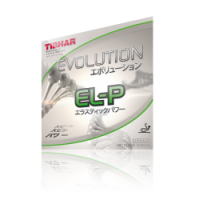 Superb engineering, great manouvarability and easy to clean.